Smokey eye make-up is definitely the flavour of the season. 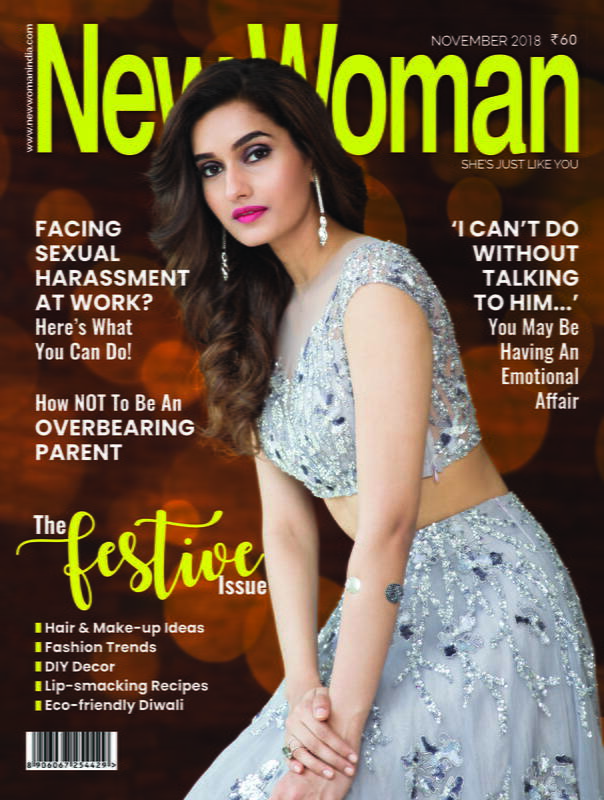 But New Woman suggests, if you’re going to try a smokey eye, put that boring black shadow down, and play with colours instead. 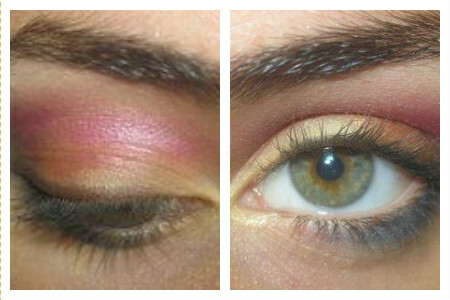 It may sound a little experimental, but if you take a look at these colourful smokey eyes below and follow the steps, you can have the perfect smokey look with a dash of colours. Take two shades of Blue and a hint of yellow. Apply according to the steps shown above and below. 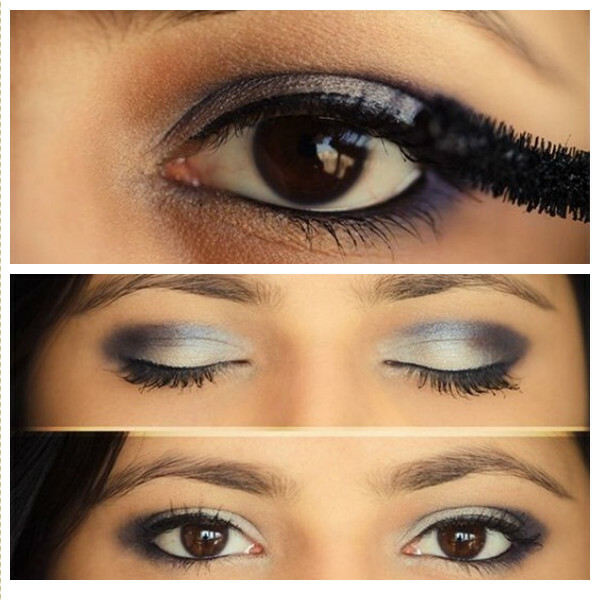 You can add a thin line of black eyeliner to define the eyes more. 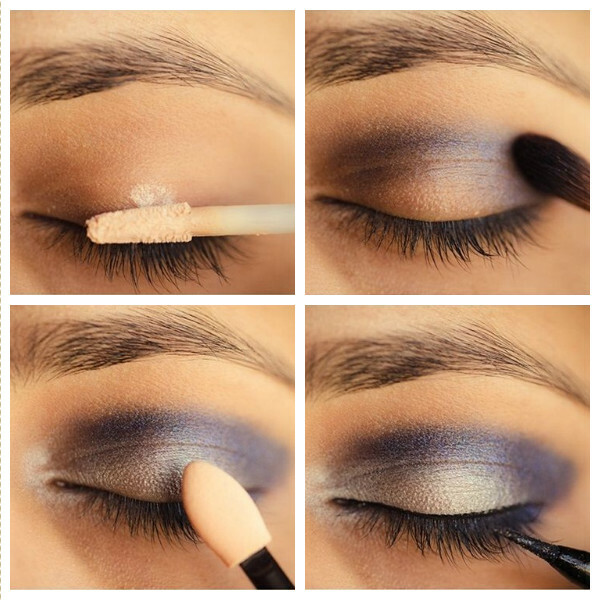 Want to be almost neutral but still want dreamy eyes? Choose Ivory and Navy blue eye shadows. Start with applying a concealer as for this one you really need a clear, smooth eyelid area. 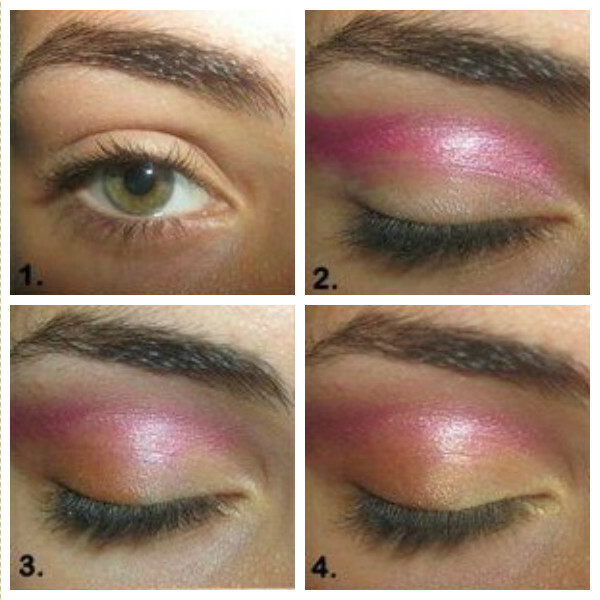 Now follow the steps above and below and finish off the look with loads of mascara. 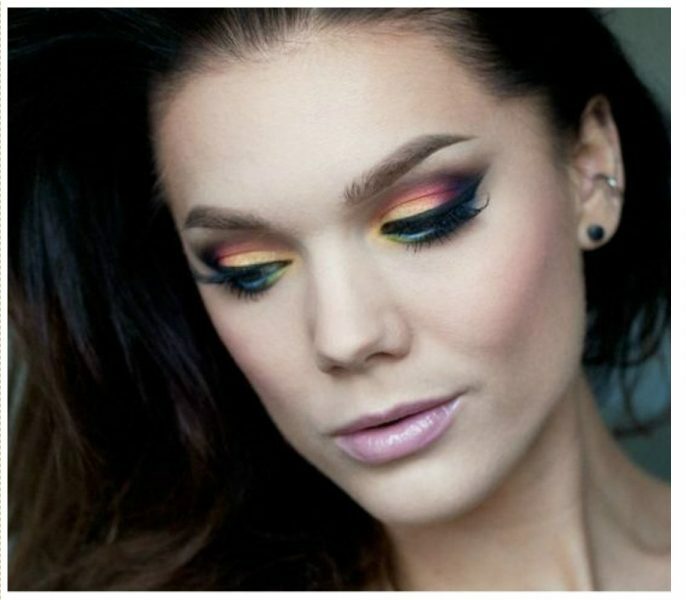 Mixing pink and yellow shadow could be a recipe for looking like a little over the board, but if you apply these shades carefully, these can do wonders for your eyes! But don’t apply these at night, these are typical daytime shades. Now you know the trick. 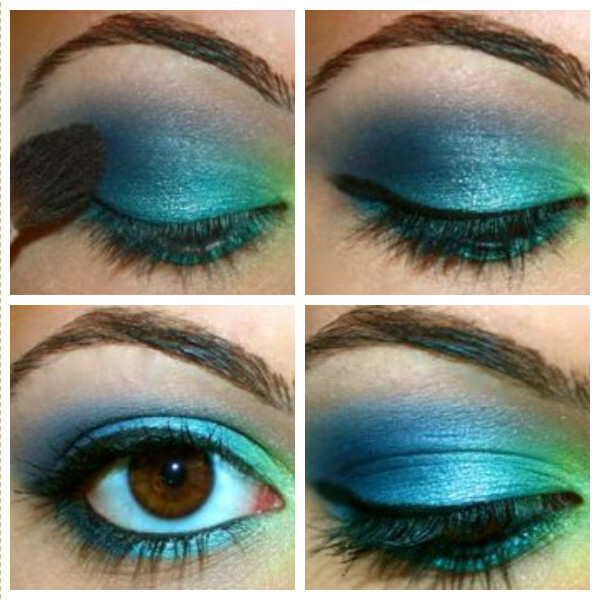 So be experimental and use the combination of different shades to brighten those beautiful eyes of yours. Buzz: SRK and Mahira Khan To Continue Shoot For 'Raees' In Dubai?